When she opened the Mother’s Day gift, she took a breath. Inside the box was a Living Locket with birthstones – symbolizing Karen and her daughters. It was an unexpected gesture from her oldest daughter, Liz, one that struck her heart deeply. It was the first of many little miracles that began to heal the mother and daughter relationship, all thanks to Origami Owl®. For nearly three decades their mother and daughter relationship had been estranged, torn and complicated when Karen and Liz’s dad divorced back in the 80s. A couple years later, a then-12-year-old Liz chose to live with her dad in California, while Karen raised her youngest in Idaho. Fast forward to 2014, when Liz reached out to her mom to let her know she was joining Origami Owl as a Designer, and she was hoping Karen could help her share Origami Owl with her friends and family in Idaho. By Christmas that year, Karen had become an Origami Owl devotee. When she saw a special offer, she knew she couldn’t pass it up. “It was the Holly Jolly Box – $199 for over $700’s worth of jewelry; for me this was pretty much a no-brainer. Again, I really just thought I would take the jewelry and add it to my current collection. I signed up, reminding Liz I was much too busy to sell and that she should stop thinking about trying to encourage me,” said Karen. As a full-time employment specialist, Karen meant what she said. 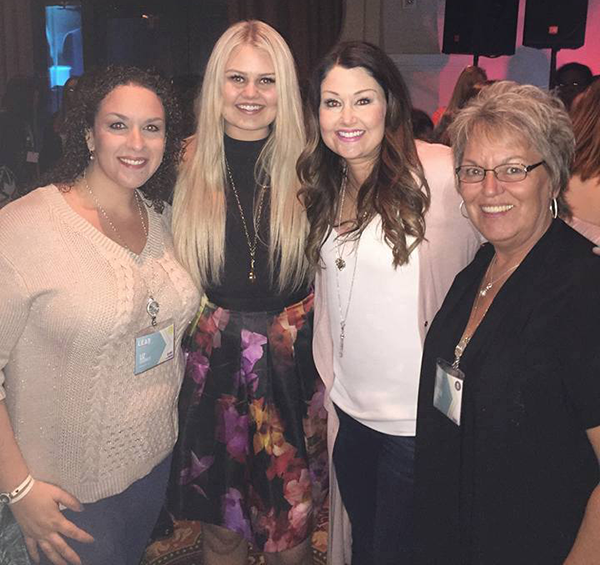 She didn’t think she had any extra time – or interest – in growing her Origami Owl business. But then, Liz invited Karen to join her in Chicago for Origami Owl’s Convention the next summer. “Several days with my daughter?! Absolutely! I quickly agreed, but reminded her I did not have time nor a desire to participate as a designer in Origami Owl – this was her thing,” said Karen. 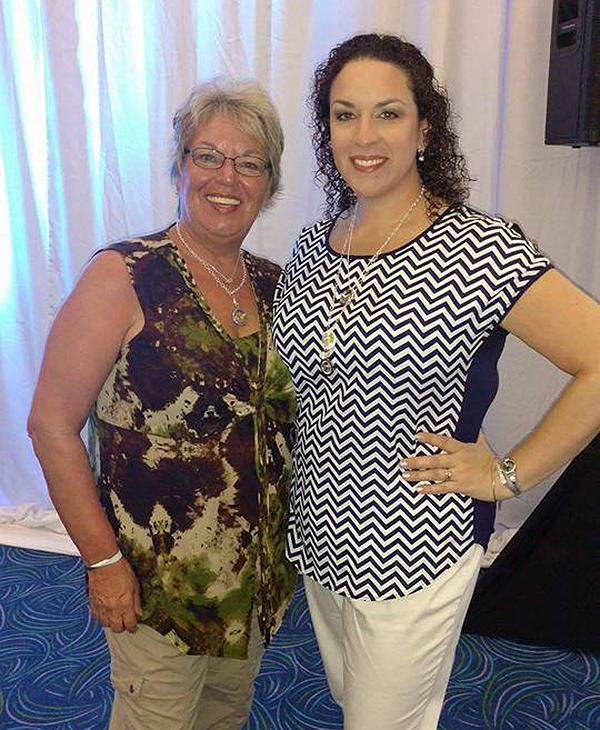 Karen went home and decided to focus on Origami Owl, with the goal of earning the incentive trip so she could join her daughter in Cancun. She quickly went from Leading Designer to Team Leader … and she just recently celebrated her promotion to Senior Team Leader – the same month Liz promoted to Executive Team Leader. 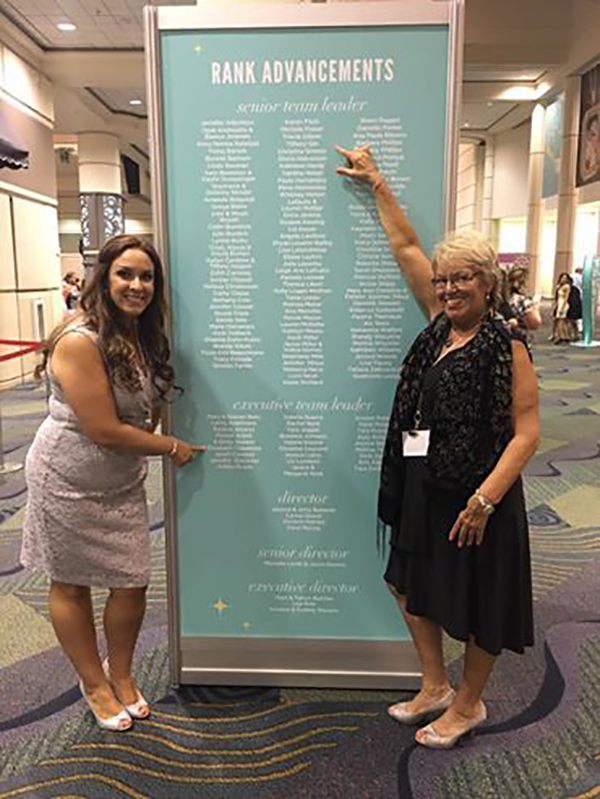 At Origami Owl, where our mission is to “love, inspire and motivate” others, we couldn’t be more grateful to have been a part of bringing this mother and daughter – two women who have become uplifting Origami Owl leaders themselves – closer together.